Manufacturer of a wide range of products which include mist beam dust suppression system. 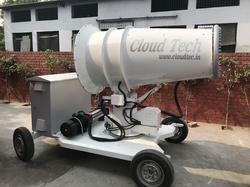 Original Manufacturer of Fog Cannon in India. Looking for Mist Cannon ?